I want to ask you a question; Do you use markdown manager in eBay stores to create promotional discounts and sell more items? Have you ever walked into a shop and seen something that you might be interested in buying thats on sale? Don’t kid yourself. Those words are not there because the vendor wants to do you a favour, they are there to make you think you are getting a bargain. I’m sure you will have seen this being used in the high street shops and in TV advertising. It’s a marketing tactic.. And it works! Even if you are wise to this pricing trick (and most aren’t), the fact that the brain has already initiated a thought process about it, the potential buyer is still affected by the offer of a discount and the thought that they might be getting a real bargain. Ultimately it gives the vendor or seller the advantage to sell the product. 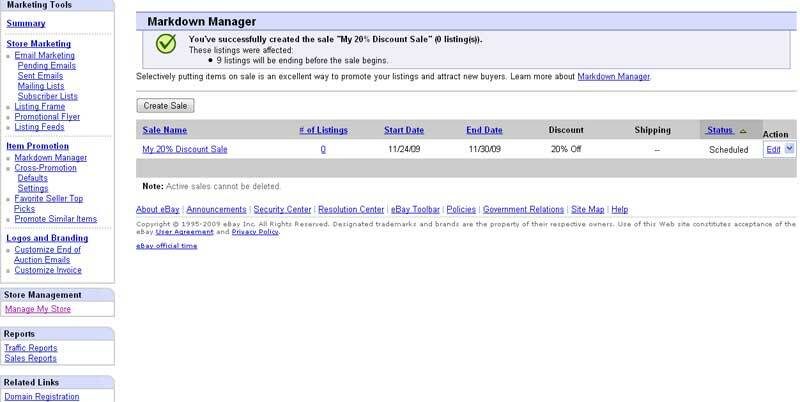 In one of my eBay accounts I used eBay’s markdown manager within eBay stores to create a 20% discount sale that lasted one week for selected products . The following week I created another sale with a 15% discount and another sale again the following week with a 10% discount. Here are the results of how many sales were made on those discounted items and the overall profit made on the accumulated sales for each week..
As you can see, even though the items sold during the discount sales generated less revenue individually, overall many more sales were made during the discount sales. Now, this may work better in a highly competitive eBay category where many sellers are selling the exact same item and the difference in price attracts more buyers. If you are selleing products on eBay in a highly competitive market and can afford to reduce the price slightly for a short period of time, this marketing tactic is certainly worth trying. 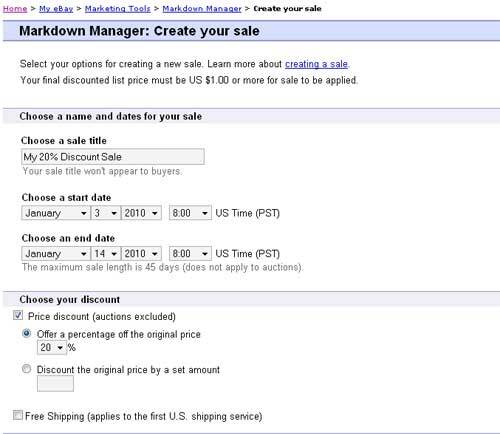 Here’s how to create a mark down discount sale in 5 simple steps..
4. 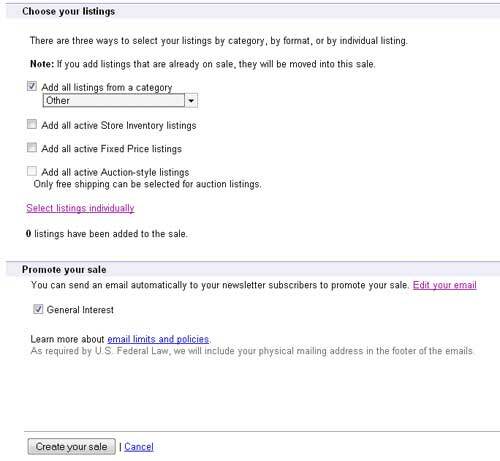 Select the eBay listing you want to apply the sale to. 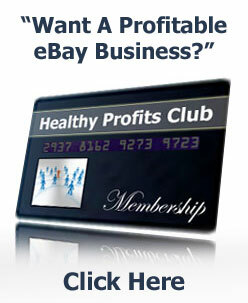 At this point, you can also chose to email your ebay list subscribers to alert them to the sale. 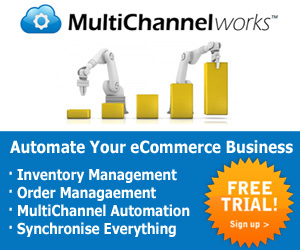 Then click ‘create your sale’. 5. 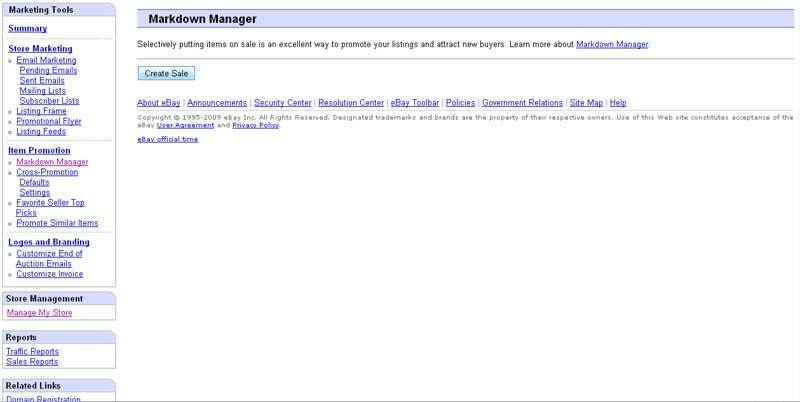 And thats how to create your eBay sale with Mark Down Manager, easy! This is how an eBay listing looks to the buyer. Notice the sale icon over the product photo showing the amount of discount and the original price has a strikethrough, with the new discounted price underneath. 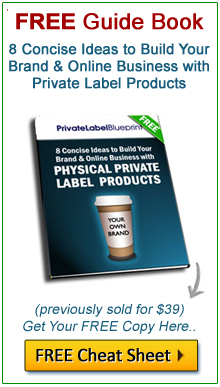 Depending on the type of products you are selling, I would certainly experiment with this simple marketing strategy tool that has worked in all types of marketing for centuries, and it can work for your eBay listing too. What do you think? Have you had similar experiences with Mark Down Manager? Have you had the time to try? Please let me know in your comments below, I’m really curious. Get The Free Tutorial Videos.. NOTE: All links on this page are affiliate links unless otherwise noted. We receive financial compensation if you click through and purchase from the vendors. A such, please do not solely utilize our endorsement as your criteria for determining whether to purchase. © 2019 Auction Guerilla · Proudly powered by WordPress & Green Park 2 by Cordobo.